Meet HUECU » What’s a Credit Union? 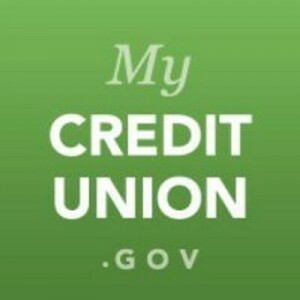 You probably know a lot about banks, but you might not be as familiar with credit unions. Credit unions are not-for-profit financial cooperatives that exist to serve their members rather than to maximize corporate profits. Credit unions are democratically operated by members, and the board of directors is made up of volunteers from the membership. 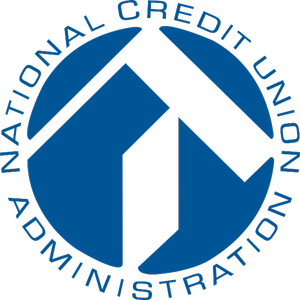 Directors are elected by the membership and each member gets one ballot, giving them an equal say in how the credit union is operated, regardless of how much they have invested in the credit union. Like banks, credit unions accept deposits and make loans. 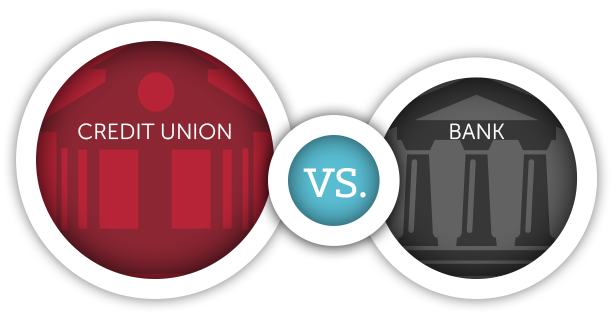 Fees and loan rates at credit unions are generally lower, while interest rates returned are generally higher, than banks and other for-profit institutions. Members share a common bond, such as where they live, work or worship. Service to the poor is blended with service to a broader spectrum of the population, which allows credit unions to offer competitive rates and fees. Typically serve middle-to-high income clients. No restrictions on clientele. Credit union members elect a volunteer board of directors from their membership. 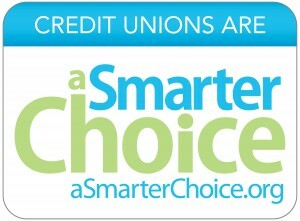 Members each have one vote in board elections, regardless of their amount of savings or shares in the credit union. Stockholders vote for a paid board of directors who may not be from the community or use the bank’s services. Votes are weighted based on the amount of stock owned. Net income is applied to lower interest on loans, higher interest on savings or new product and service development. Stockholders receive a pro-rata share of profits. Full range of financial services, primarily savings, credit, remittances and insurance. Full range of financial services, including investment opportunities. Learn more about the philosophy and structure unique to the Harvard University Employees Credit Union. Get information about HUECU services and see how you could benefit from being a member. Membership at HUECU is available to many Harvard affiliated organizations. Find out if you qualify.